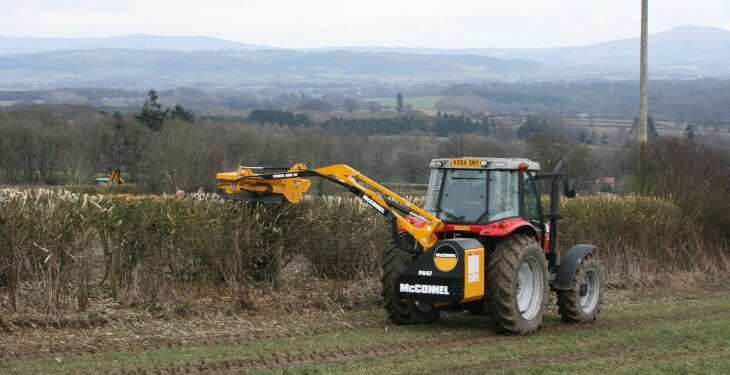 Despite the IFA’s claims, the bird nesting season does not end early, according to An Taisce which says that the IFA’s calls for a shorter closed period around hedgecutting are unjustified. 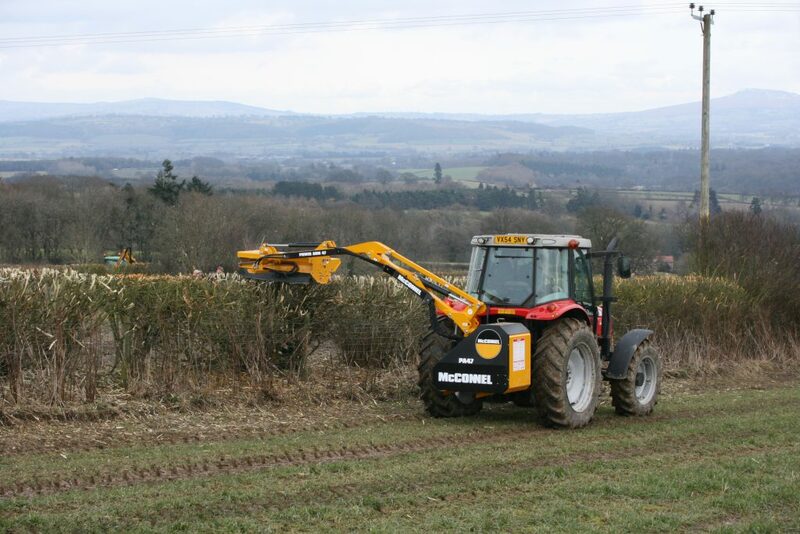 An Taisce has called on the IFA to release the scientific evidence that they are using to justify altering the current hedge cutting and gorse burning dates. It goes on to say that the IFA’s argument that changing the hedgecutting season will improve road safety is false. Given the dramatic decline in farm biodiversity since the 1970s this is an extremely negative stance for the IFA to take and it is completely against the Green image that the Department of Agriculture and Bord Bia are trying to portray, An Taisce says.